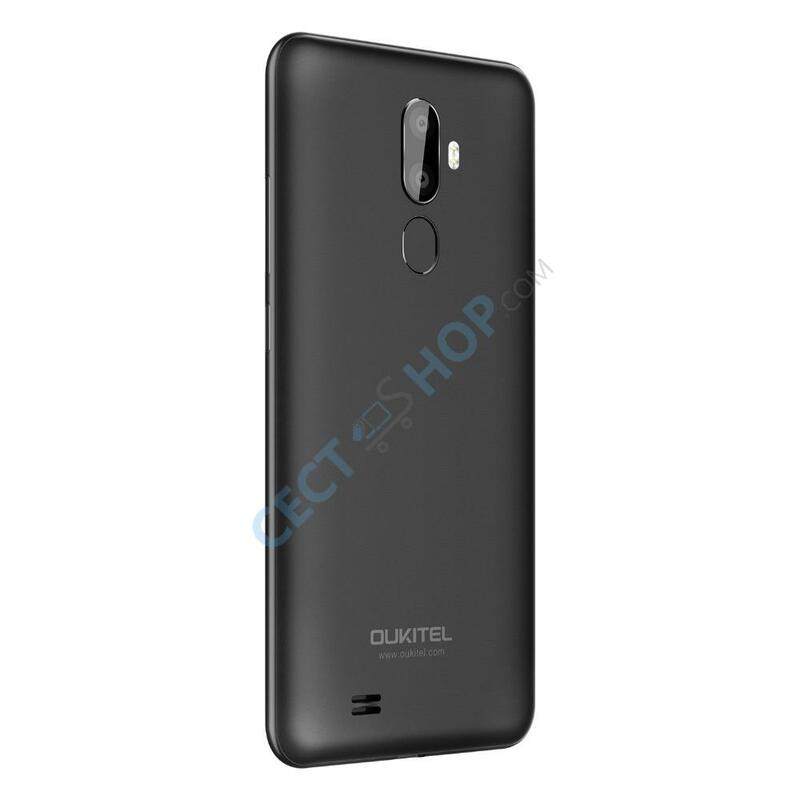 The Oukitel U25 Pro is a new budget smartphone with 4GB RAM and an octa-core chipset. The Android device comes with a gradient body and 5.5-inch FHD+ display. 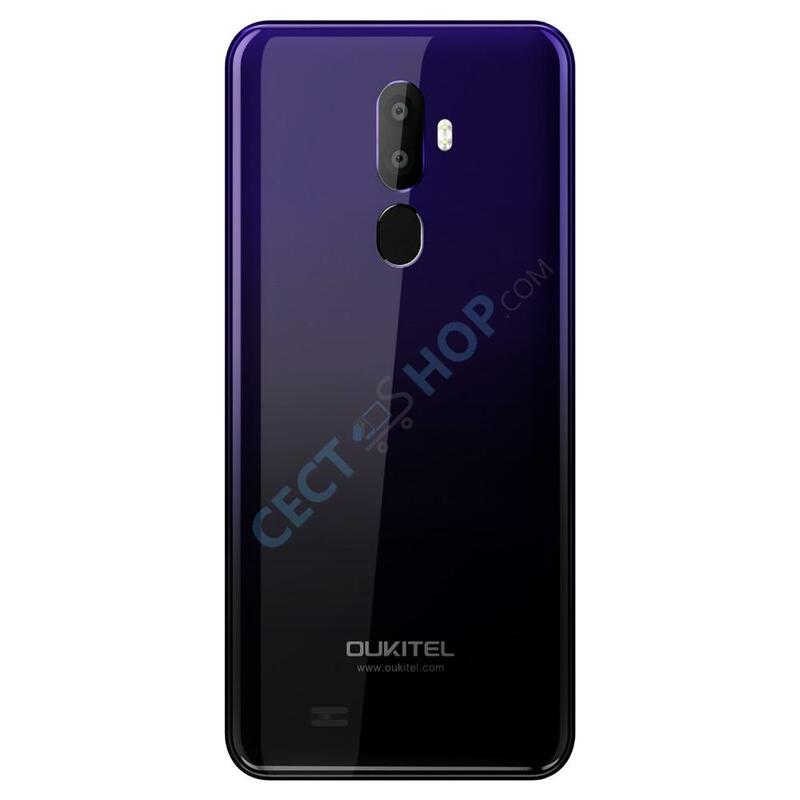 The Oukitel U25 Pro is powered by a MTK6750T with up to 1.5GHz. 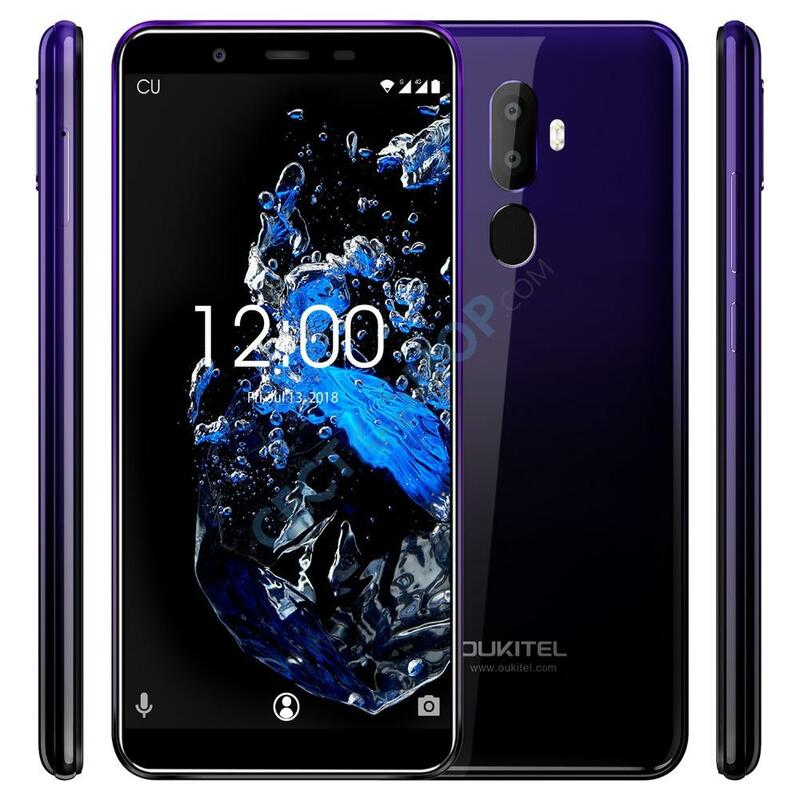 The inexpensive phone has a dual rear camera, USB Type-C port and full 4G connectivity. The front surface is almost fully occupied by a 5.5-inch IPS screen with an aspect ratio of 16:9. The touch screen is additionally protected against scratches and other daily influence by Asahi glass. 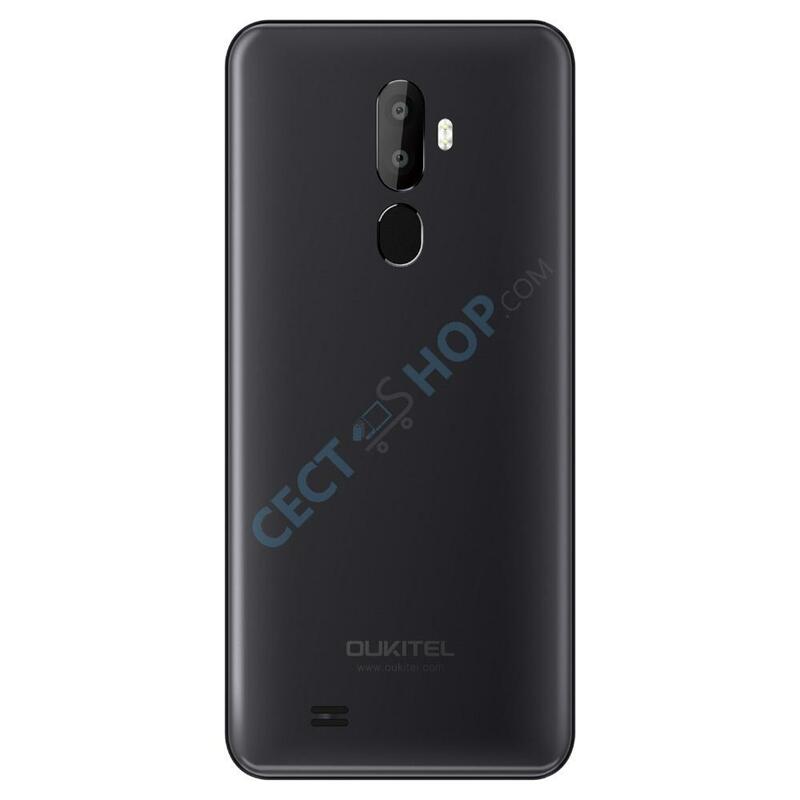 The smartphone is powered by an eight core Cortex-A53 MediaTek processor with a maximum burst frequency of 1.5 GHz. The U25 Pro has 4 GB of RAM and 64 GB internal storage to offer. For more space, the internal storage can be expanded with a mircoSD card up to 128 GB. On the back of the affordable smartphone is the main dual camera. 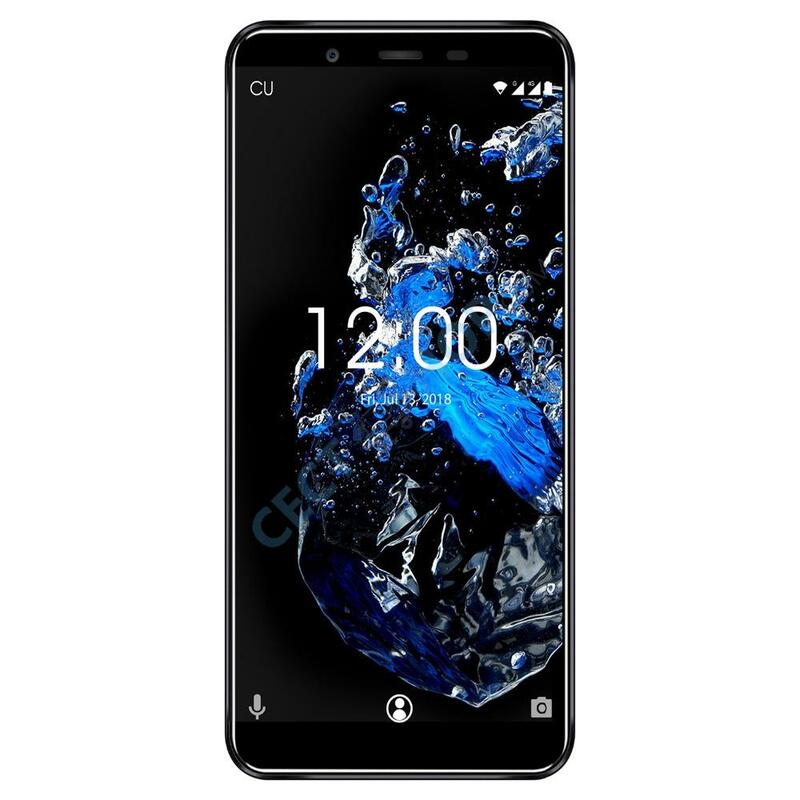 The main camera is a 13MP camera lens, accompanied by 2MP, dual-tone LED flash light and a rear-mounted fingerprint scanner. The selfie shooter takes pictures and videos with 5-megapixel. Within the aluminum titanium alloy frame sits the 3200mAh battery. 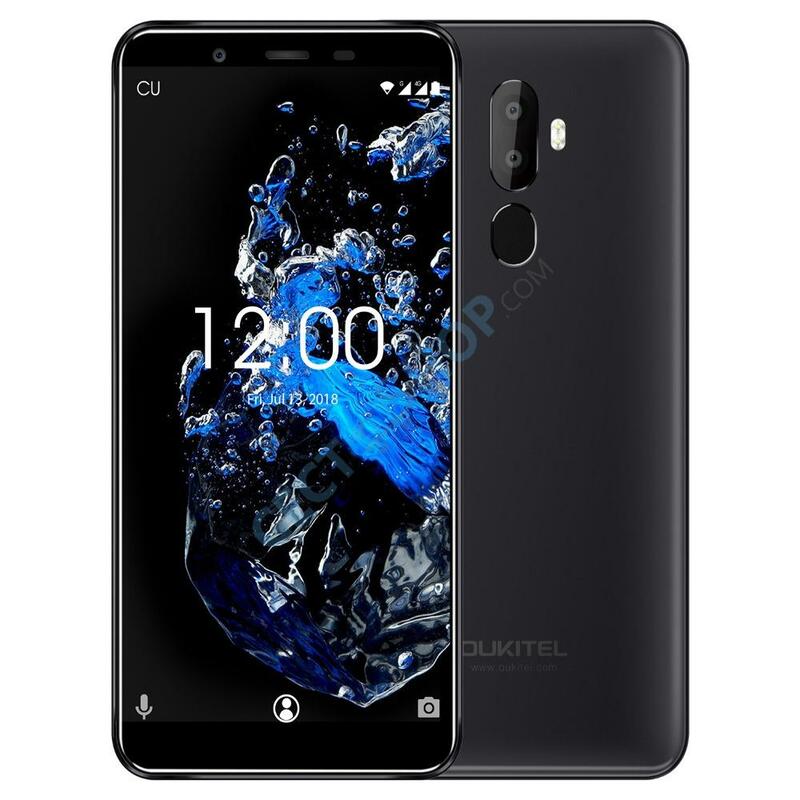 Practical features of the Oukitel U25 Pro include 3 Fingers Screenshot, dual nano SIM, Super Power Saving Mode and Gesture Unlock. In terms of connectivity the U25 Plus supports Bluetooth 4.0, 802.11 b/g/n Wi-Fi, Hotspot and 4G LTE connectivity. Android 8.1 Oreo is pre-installed as operating system. 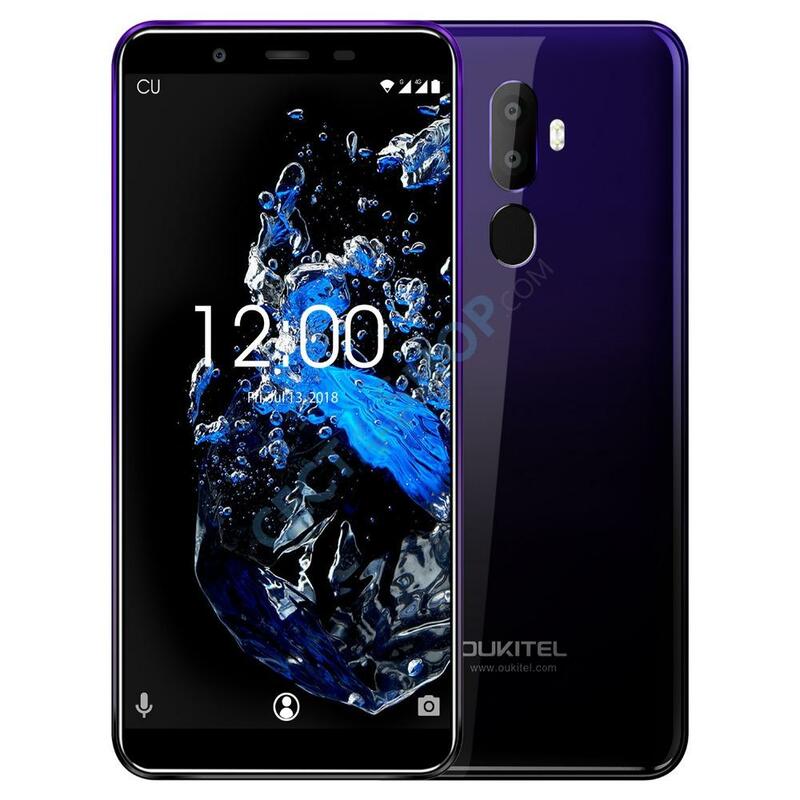 Buy Oukitel U25 Pro at the best online store for China smart phones – CECT-Shop.com. Das Handy hat eine gute Verarbeitung und man bekommt für das Geld auf jeden Fall mehr als bei Samsung, Apple und Co. Es ist ein gelungenes Mittelklasse Handy, was seine Schwächen im Prozessor und bei der Frontkamera hat, aber ansonsten überzeugt. Ich freue mich, wenn Ihnen diese Bewertung bei Ihrer Entscheidung hilft. Kann nur positives berichten über diesen Preis Leistungsknaller. Kamera schießt Top Fotos. Ton vom Lautsprecher ist auch in Ordnung., Bildschirm ist auch gut. Guter Blickwinkel kräftige Farben. Entsperren per Fingerabdruck funktioniert bestens. Akku hält auch lange durch. Akku 2 Tage locker durch. Für den Preis gibt es meiner Meinung nach momentan nichts besseres.